Coming into the investment field as a fresh college graduate, I knew there would be many things that I would be expected to learn. Advanced reasoning, presentation, and excel skills were among my expectations; however a foreign language was not. After my first meeting at CLS it became clear that I would soon have a whole new vocabulary and hopefully one day will throw it around with the ease of others. I have come to dub this language ‘Investor-ese’ and am learning it slowly but surely. For those of you like me who haven’t been immersed in the world of investing for years, here are some of the more common terms I have come to learn. Summer Doldrums: This is the phenomenon of reduced trading volume and increased volatility in the summer months due to investors, like everyone else, wanting to be out of the office and enjoying the sunshine and warm weather. The summer doldrums are said to start on Memorial Day and last until Labor Day. Contango: No, this is not a variation of the Latin tango dance as I first thought. Contango is a situation when the price of a commodity futures contract is above the expected spot price at the contracts maturity. In other words, someone is willing to pay a greater amount for the commodity in the future, rather than pay for the storage costs that go along with owning the commodity today. These higher futures prices will converge to the spot price as the contract approaches maturity. 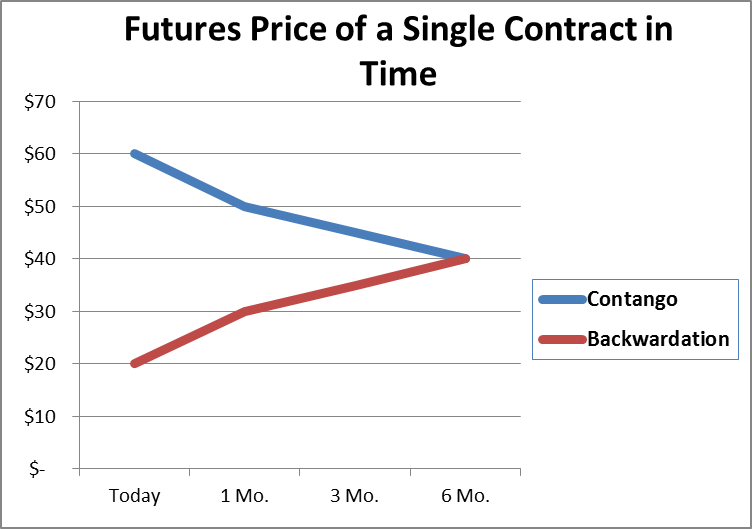 The opposite of contango is known as ‘backwardation’ and is when a futures price is below the future expected spot price. Contrarian: A contrarian is an investor who capitalizes in out-of-favor securities. This strategy of investing involves taking the opposite position of the market as a whole. 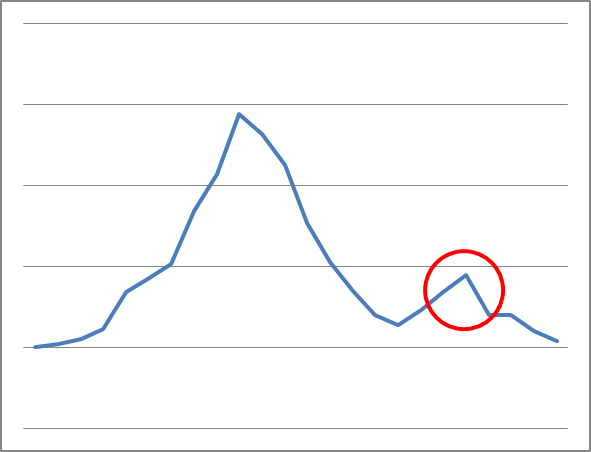 For example, when a security falls to a multi-year low, a contrarian investor would see this as a great time to buy. Poison pill: This is a defensive shareholder rights plan used by companies whom have been targeted in a hostile takeover situation. The strategy of a poison pill is for the targeted company to make the stock less desirable to the acquirer. The extreme version of this is a ‘suicide pill’ where the targeted company would rather guarantee their own failure than allow for a takeover to happen.